Today is the Release Date for The LEGO Movie! It looks like Amazon and Walmart are at it again matching each other with the best deals. 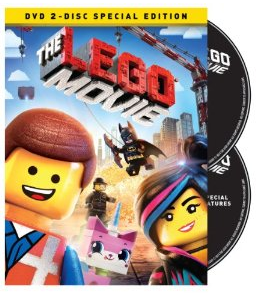 -The LEGO Movie (DVD + UltraViolet Combo Pack), $14.96 - ships free with Amazon Prime. -The LEGO Movie: Everything is Awesome Edition (Blu-ray + DVD + UltraViolet Combo Pack + Exclusive Minifigure + Exclusive Content + Bonus Blu-ray 3D), $34.96 - ships free with Amazon Prime. This is such a HOT deal since it's pretty rare to find deals on new MacBooks. Right now, Best Buy has $100 instant savings on select Apple MacBook Air models PLUS an extra $150 off with an exclusive student discount. Even better - shipping is FREE!!! 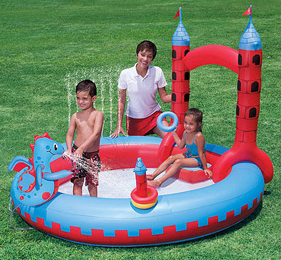 If you've been looking for a way to cool off this summer - Walmart has several pools listed on RollBacks at unbeatable prices. Head over and browse around for your favorite price &amp; size. New Printables ~ Starbucks, White Cloud, STP Motor Treatment + More! Save 20% on any single purchase of loose Cucumbers at participating retailers. See offer info for complete details. Check back every Tuesday for a new Healthy Offer..Expires6/23/2014.Save 20%. Here's a really sweet deal you don't wanna miss! Right now Just Dance Kids 2014 for Xbox 360 ONLY $14.99 Shipped (Retail $29.99). Selena Gomez &amp; The Scene: "Hit The Lights"
Demi Lovato: "Give Your Heart A Break"
Goldheart: "We Go Well Together"
Ariana Grande: "Put Your Hearts Up"
Victorious Cast featuring Victoria Justice: "Make It Shine (Victorious Theme)"
Bridgit Mendler: "Ready Or Not"
The Wiggles: "Get Ready To Wiggle"
Yo Gabba Gabba! : "The Freeze Game"
This is the lowest price I've seen since Black Friday. Amazon is priced at $19.73 with shipping free over $35 purchase. Nike accessories, clothing & shoes for the family up to 75% off! Head over and check out all the great deals on Nike for the whole family with prices up to 75% off! As always, all items ship FREE! There are some great deals on apparel for the kids to wear this summer as well as tennis shoes! 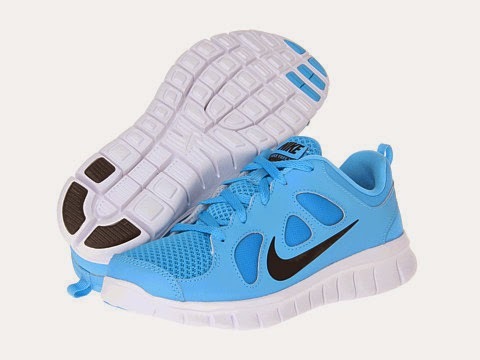 I love these Nike Kids Free Run Shoes for ONLY $31.99 Shipped! 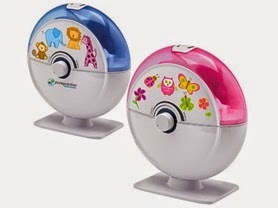 Today ONLY - get this Pure Guardian 14-Hour Ultrasonic Table-Top Nursery Humidifier for $24.99 (Retail $39.99). Kindle eBook Deals June 17th! 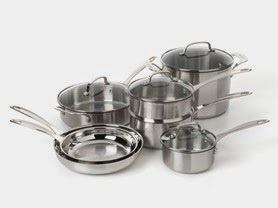 Today ONLY check out this Cuisinart 11 Piece Cookware Set for $99.99 (Retail $199.99). The kitchens of France were the inspiration behind the elegant Cuisinart Chef's Classic Stainless Cookware Collection. Chef's Classic features stainless steel and pure aluminum encapsulated in the base for fast and even heating. Mario Kart 8 & Mario Wheel (Wii U) $59.96! Today only, get Mario Kart 8 with Walmart Exclusive Bonus Mario Wheel (Wii U) for only $59.96. I am loving this New Balance Womens Weather Resistant Jacket for only $17.99 (Retail $59.99), today only. Need a new vacuum? Today only, get the Hoover WindTunnel® Air™ Bagless Upright Vacuum for only $99.99 (Retail $219.99). FREE SHIPPING, plus 5% back for Rewards Members. •Hoover® WindTunnel® Air™ Bagless Upright Vacuum has a multi-cylonic filtration system.